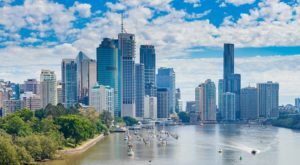 We love Brisbane, Reviewbrisbane.com.au is a hyperlocal directory focused on the Greater Brisbane area. We provide a place for local business to list and accept reviews for free in our business directory. 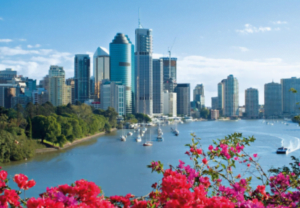 Additionally, we provide free listings for local Brisbane events and community services. If you wish we will provide your event with an exclusive article and promote it through our local review website network and extensive social media pages.